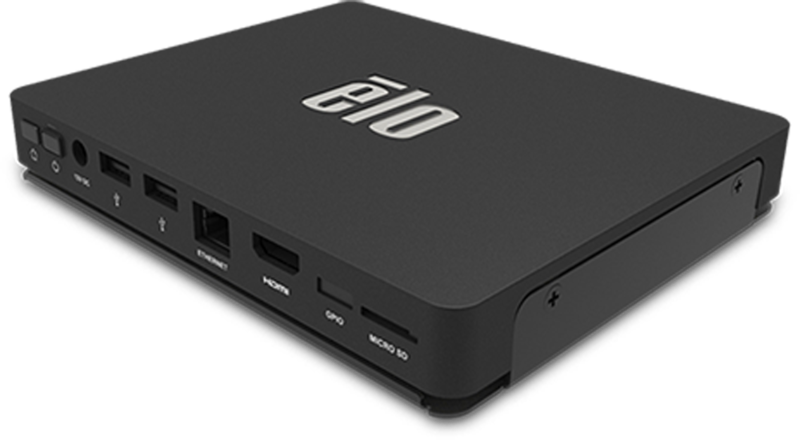 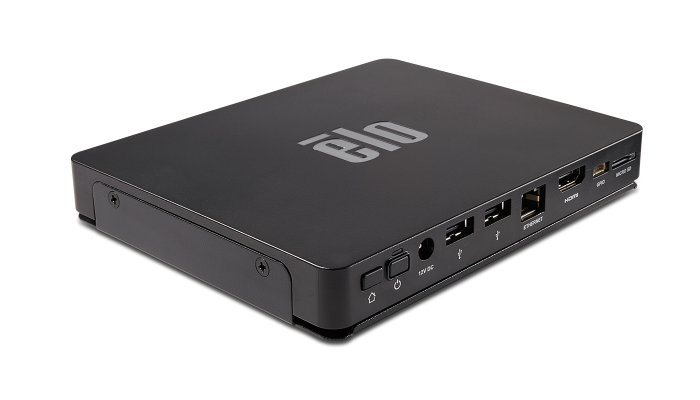 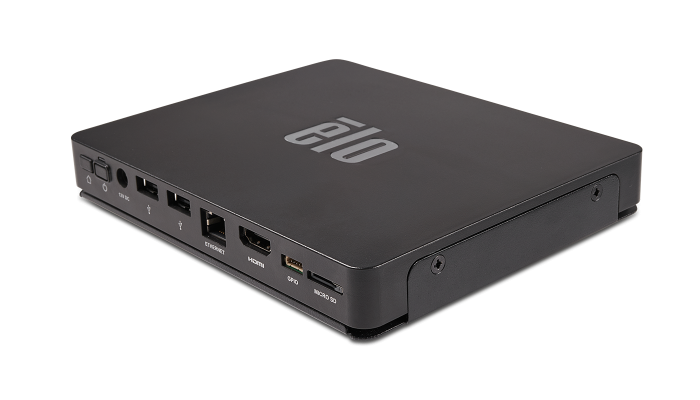 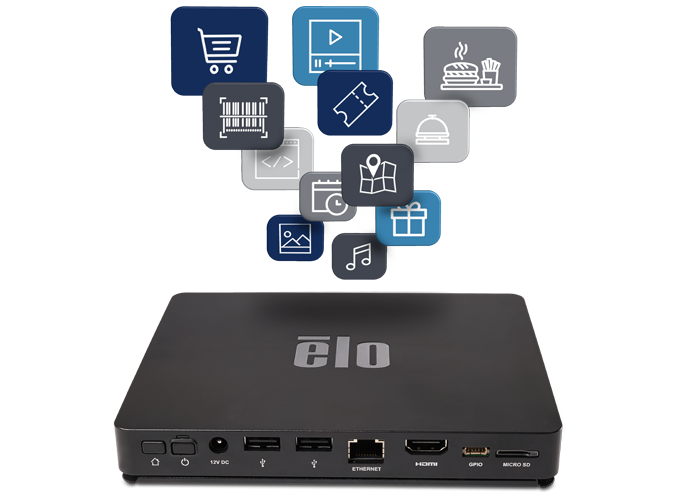 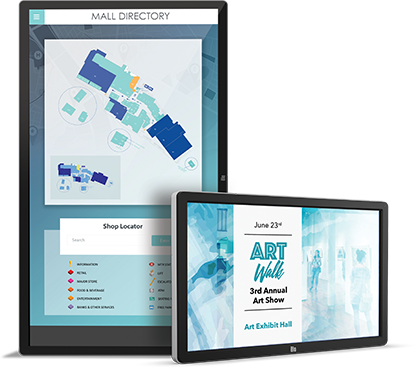 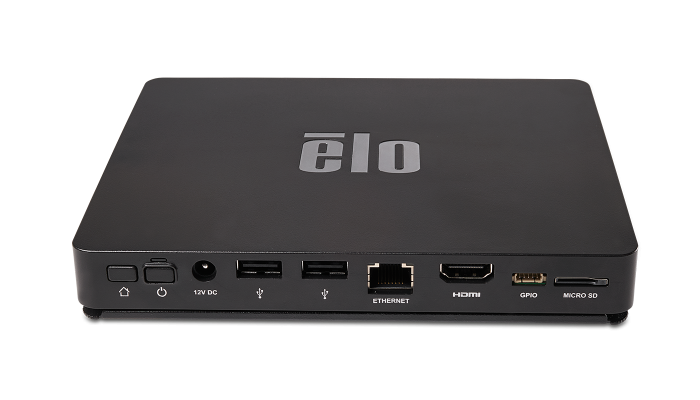 The Elo Backpack Android compute engine transforms touchscreen monitors and signage displays into commercial-grade systems capable of running audio and video content, interactive HTML webpages and Android-based apps. 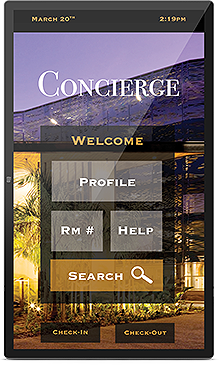 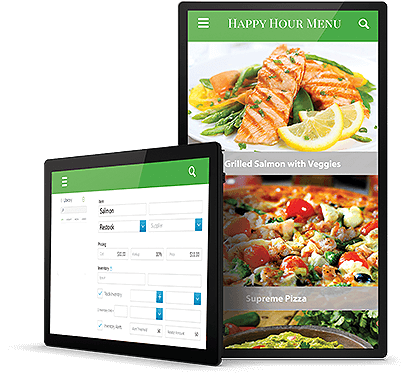 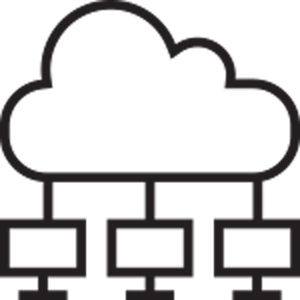 Users can easily scale our commercial Android platform to many sizes and form factors enabling a consistent deployment that is cost effective and optimized for commercial use. 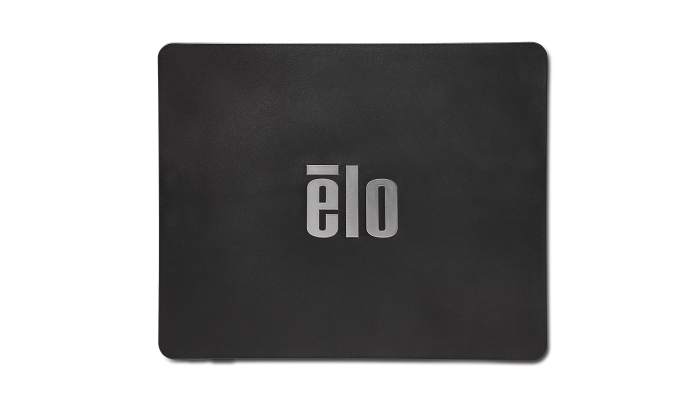 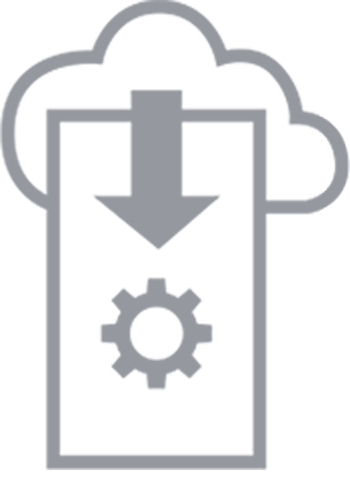 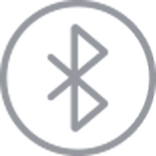 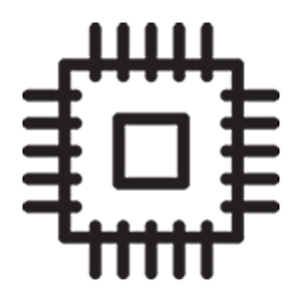 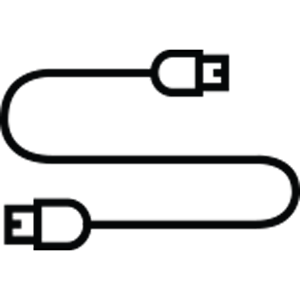 The Backpack also supports industry-leading peripherals for scanning, payment, printing and biometric input. 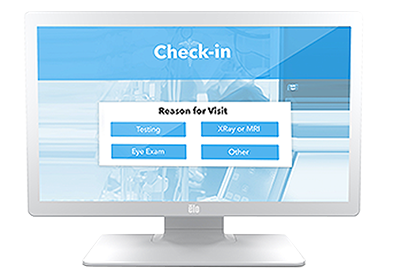 With potential to revolutionize the kiosk architecture, the compute engine simplifies delivery of content and enables remote management capabilities via the EloView® portal.